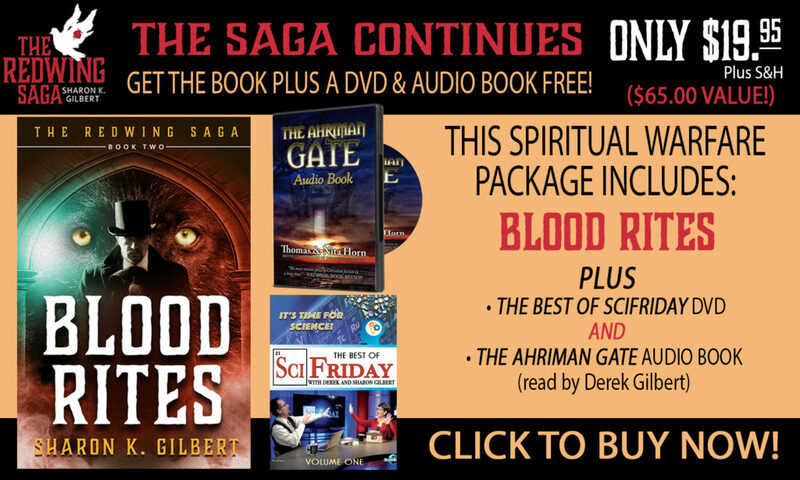 For those who want BOTH books, you can get a great bundle that includes Blood Lies and Blood Rites, and a copy of the Ahriman Gate audio book (read by Derek Gilbert) PLUS the Best of SciFriday DVD: all for only $29.95 plus shipping and handling. Total retail value is $85.00. If you prefer to buy only Book 2, Blood Rites, then here’s the same ‘freebies’ for a total price of only $19.95. Total retail value is $65.00. These are sensational offers, because the price of the books alone is $19.95 each! Thanks to Tom Horn for offering such great packages! 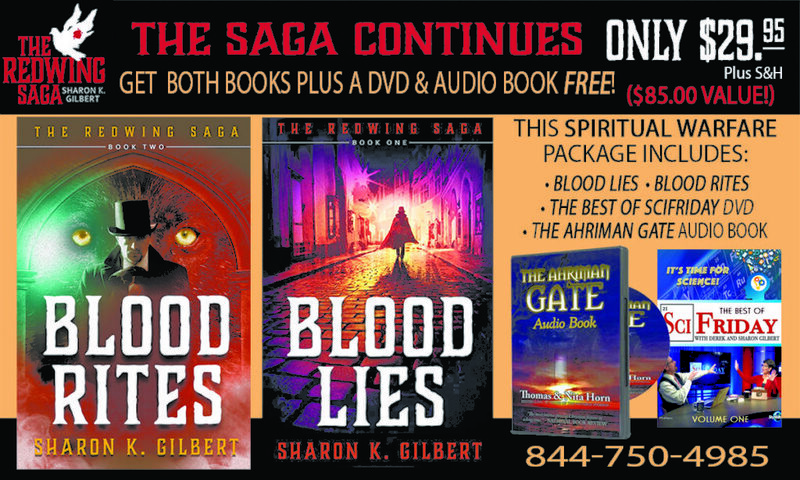 ← You Can Still Get the Blood Lies Bundle!